Above all, I am a Mom to three wonderful children and two amazing dogs. They have been my photography inspiration for years. My knowledge for photography continually grows as I capture the ever-changing lives of my children. I love the art of photography and want to share that art with others. 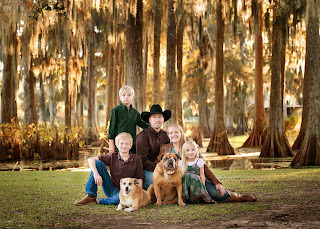 I am a member of the Professional Photographers of Louisiana. I specialize in High School Senior Portraits and out of this world High School Team Sport Posters.